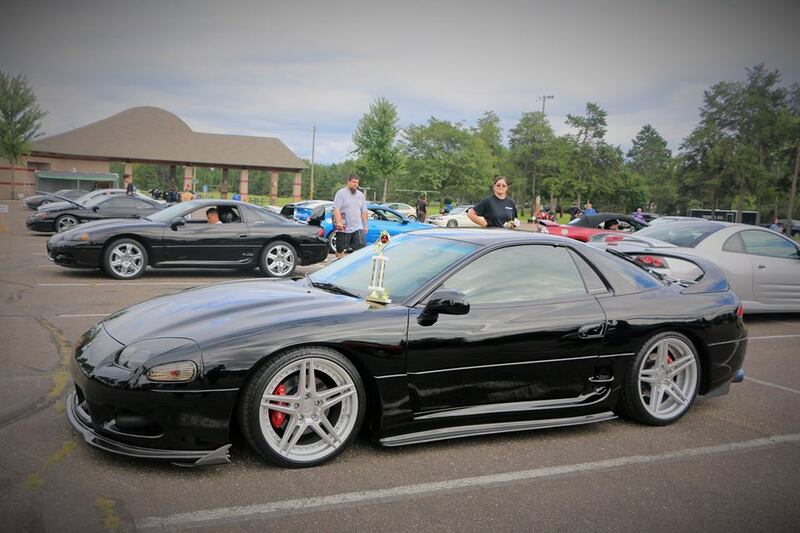 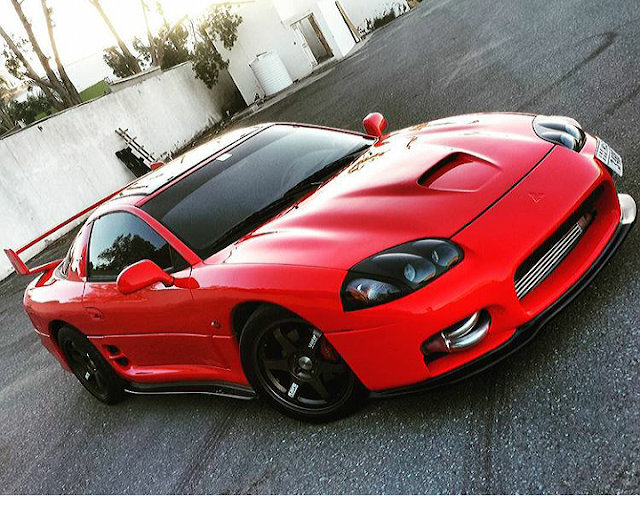 Retro-spec carbon is proud to bring you the new 3000GT/Stealth Wide Body Kit all gens available. 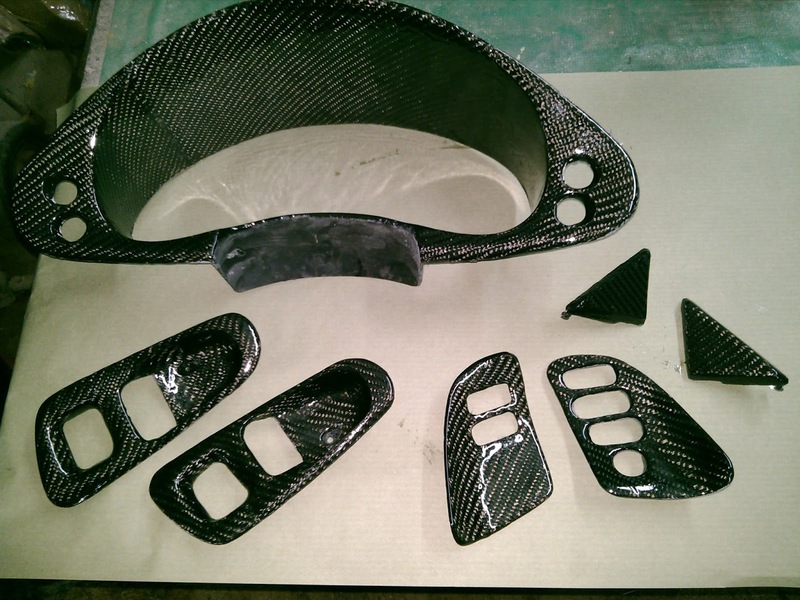 If you have any questions or you would like to order email us at retrospec.carbon@gmail.com Thanks!. New carbon fiber SIDE SPLITTERS for 1G stealth, beautifully crafted from our signature compression molds, comes with provisions to be bolted on the car over the OEM side skirts, great fit and finish, change the whole look of your exterior with these great looking side splitters! 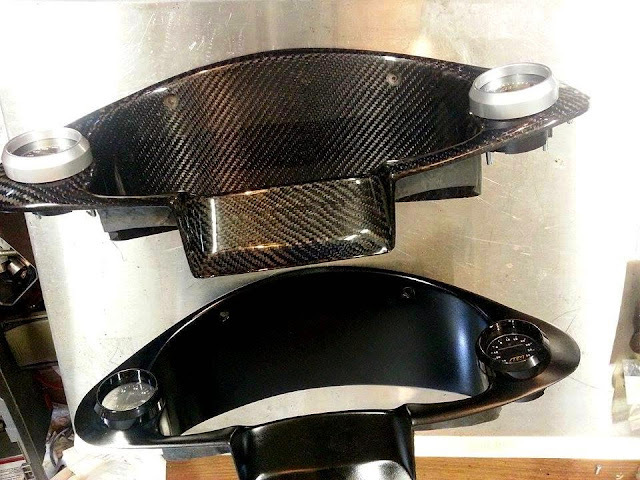 299.99 fiberglass (comes satin black urethane finish at no extra cost). 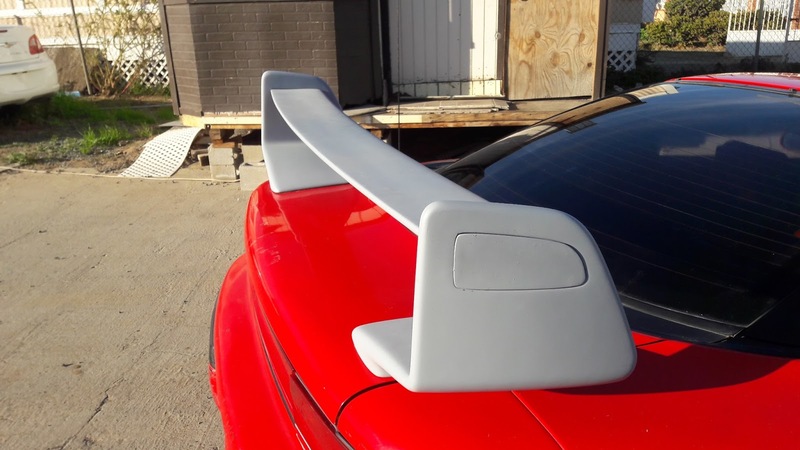 plus shipping, price is for a pair. 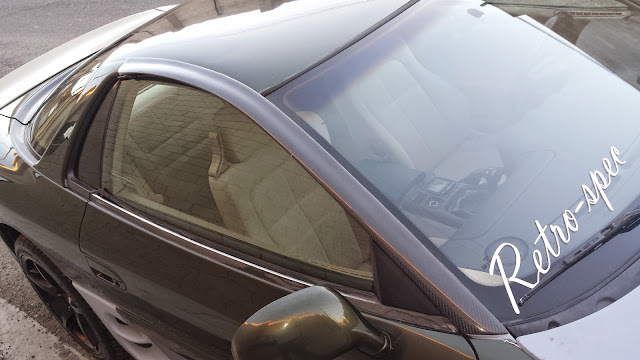 They come pre-drilled, install them in minutes!! 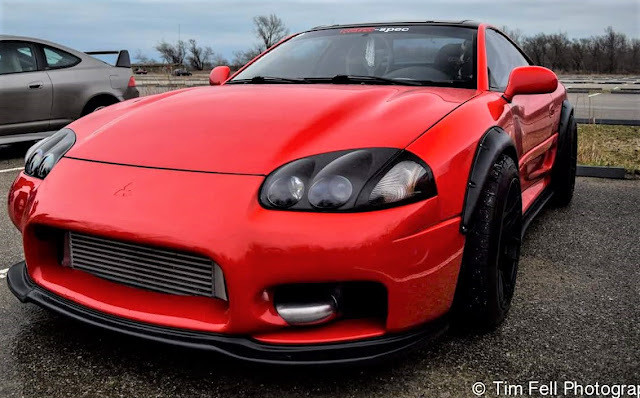 New front lip for the 1999 3000gt , comes with provisions to be bolted on the car without any modification at all, great fit and finish, change the whole look of your exterior with these great looking lip!! 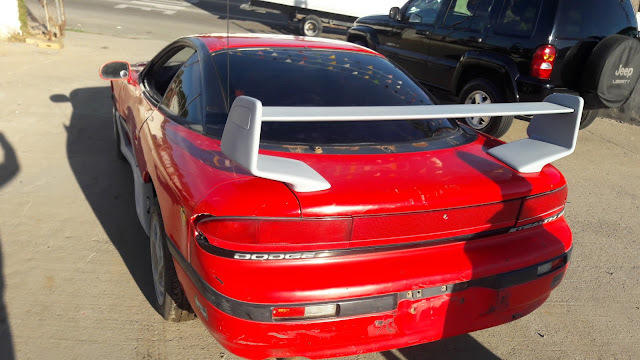 match it with our side splitters. 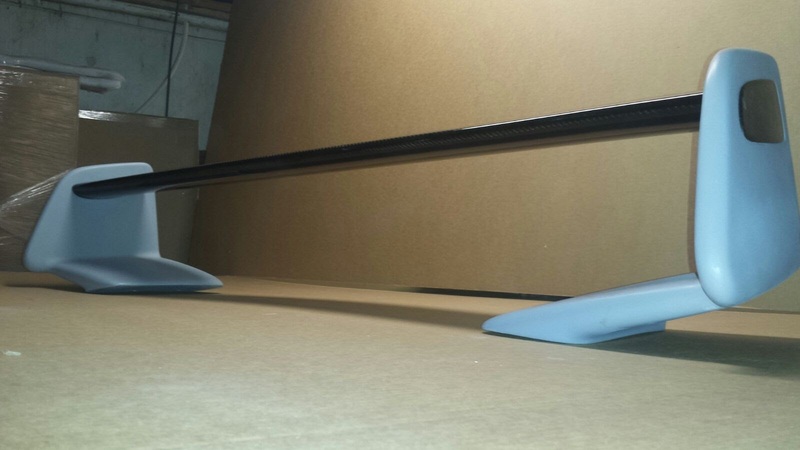 249.99 fiberglass (comes satin black urethane finish at no extra cost). 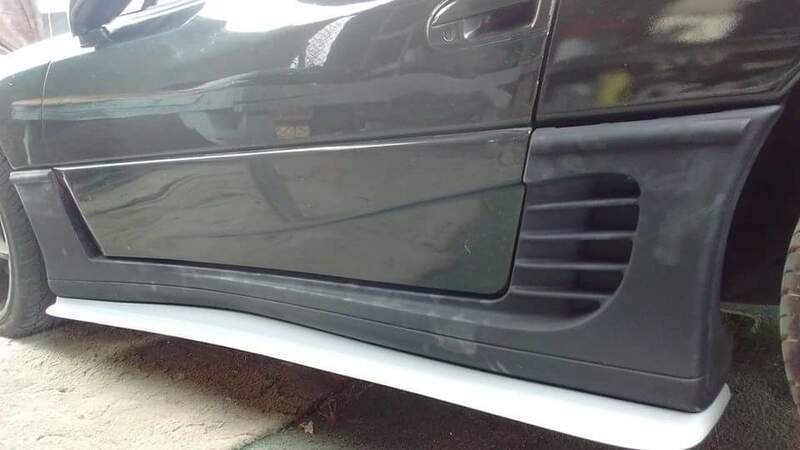 They come pre-drilled, installs in minutes!! 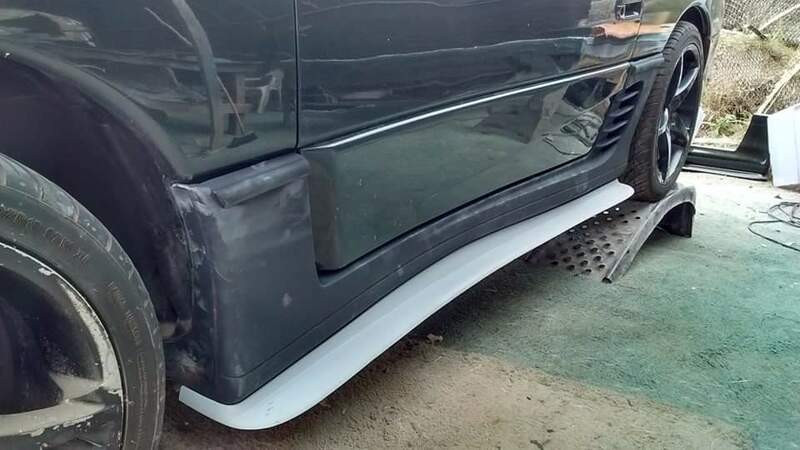 119.99 fiberglass (comes color match at no extra cost). 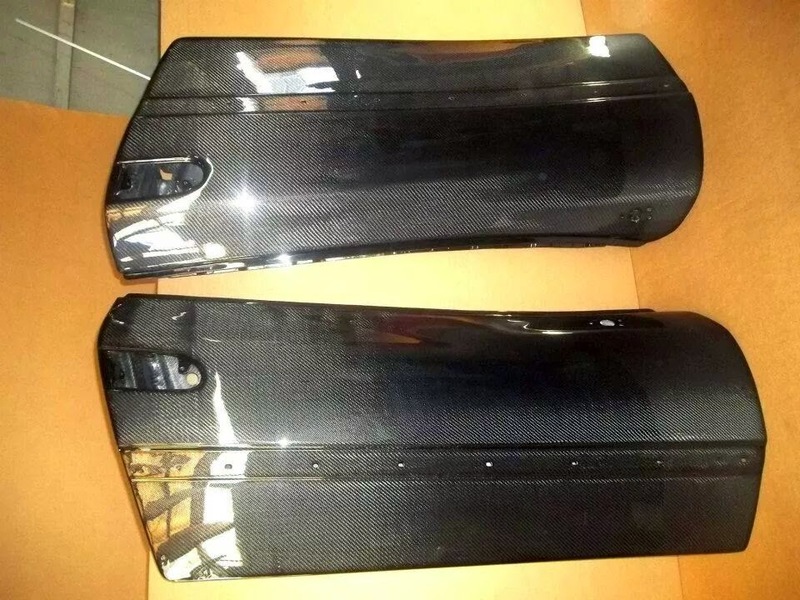 New 99 CARBON FIBER SAIL PANELS for the 3/S, beautifully crafted from with our signature vacuum infused process, uses OEM hardware to secure (not includeded) , great fit and finish, change the whole look of your exterior with these great looking pieces! 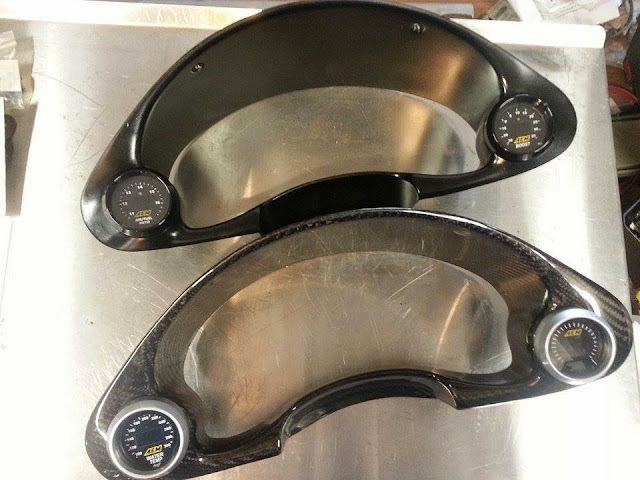 New gauge cluster for the 3/S, beautifully crafted from with our signature vacuum infused process, bolts-on like OEM, great fit and finish, house 2 52 mm pods change the whole look of your interior with these great looking cluster! 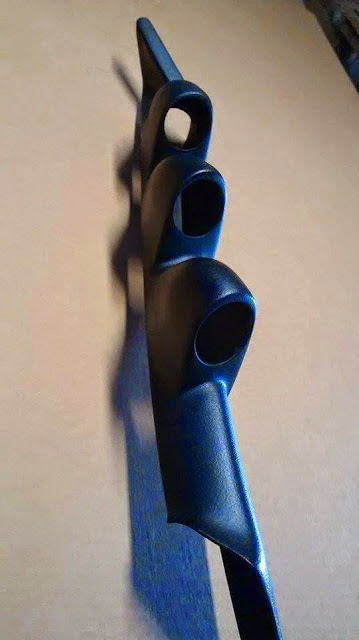 129.99 fiberglass (comes satin black urethane finish at no extra cost). New window visors for the 3/S, beautifully crafted from with our signature vacuum infused process, uses double sided tape to secure, great fit and finish, change the whole look of your exterior with these great looking visors! 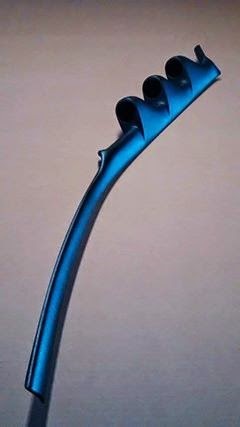 129.99 fiberglass (comes gloss black urethane finish). 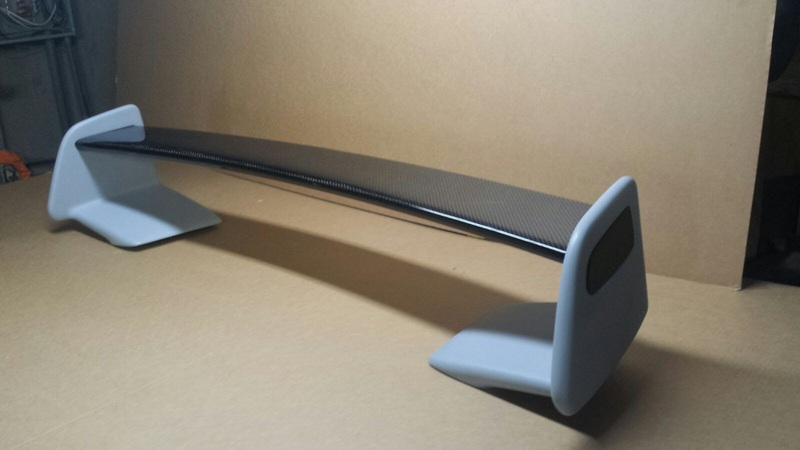 New Hatch visor for the 3/S, beautifully crafted from with our signature vacuum infused process, uses double sided tape to secure, great fit and finish, change the whole look of your exterior with these great looking visor! 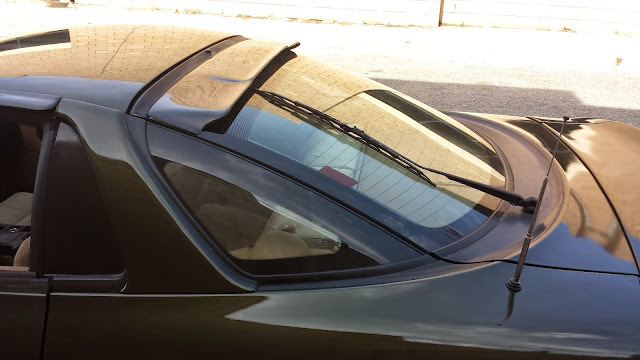 189.99 fiberglass (comes gloss black urethane finish at no extra cost). 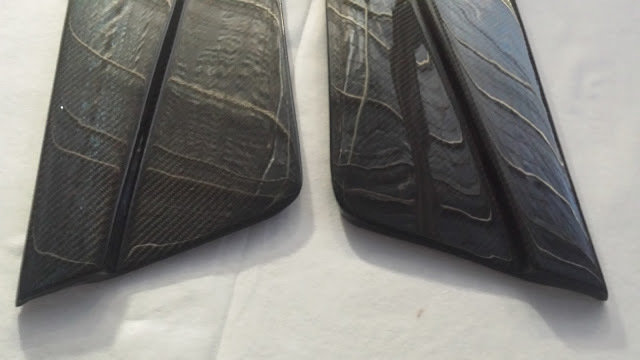 New carbon fiber DOORS, beautifully crafted , UV protected true OEM copies, they will bolt on like stock ones with all the necessary accessorizes for your door to work like the original. 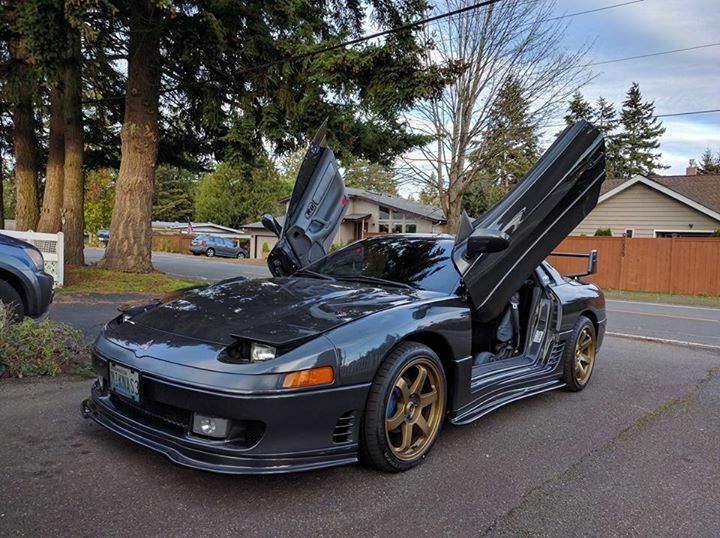 Off-road use only, made for 91-96 window regulators but will fit all years. 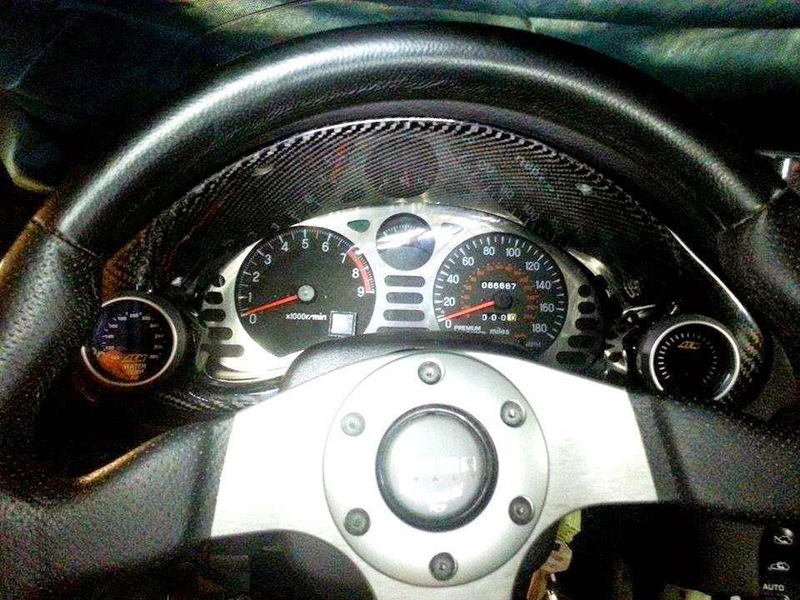 1999.99 100% carbon fiber, exposed weave finish in and out. 11 lb per side. 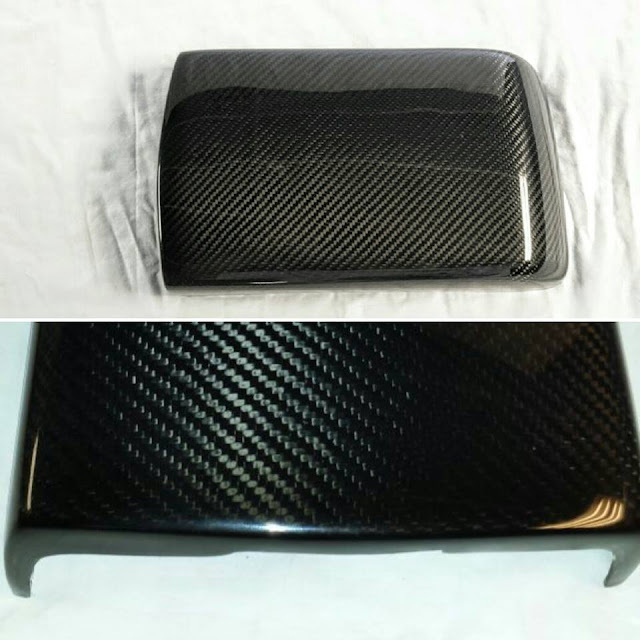 1499.99 100% carbon fiber, primer finish exterior (to color match) exposed weave finish on the inside, 11 lb per side. primer finish exterior (to color match) 15 lb per side. 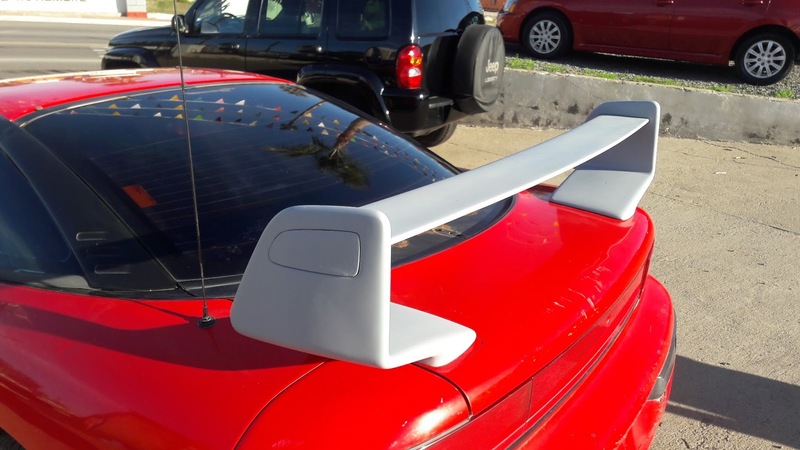 retro-spec duckbill rear spoiler for the 3000gt, 3 piece design that completely bolts-on, great fit and finish, no bodywork needed, carbon fiber version comes fully finished in high quality automotive clear coat polished to a mirror shine, fiberglass version comes in black primer. 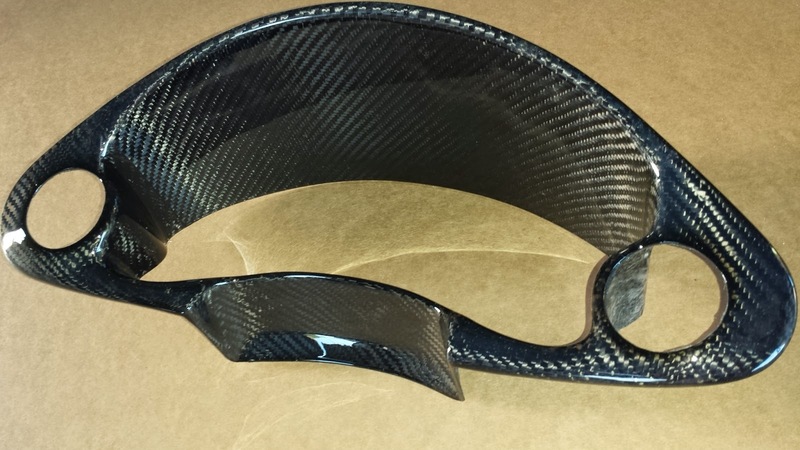 New carbon fiber interior trim kit for the 3S, beautifully crafted from our signature compression molds, comes with provisions to be bolted on the car just like the OEM plastic ones, great fit and finish, change the whole look of your interior with these great looking carbon parts! 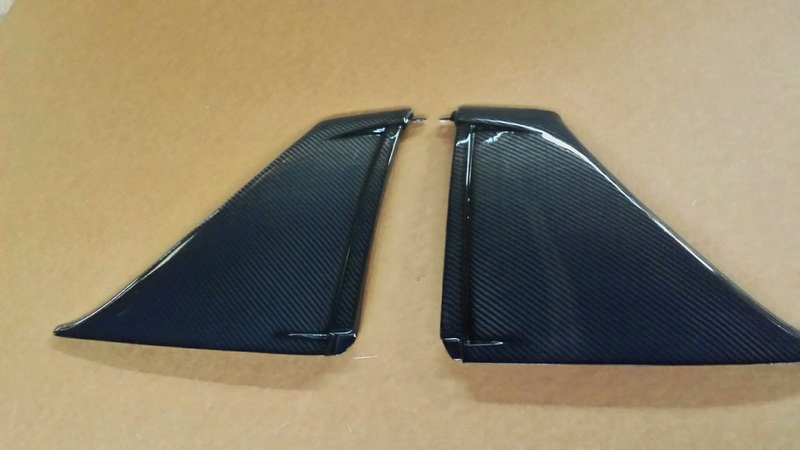 note: these are authentic carbon fiber replacement parts not overlay-ed or water transferred plastic parts beware of imitation pieces. 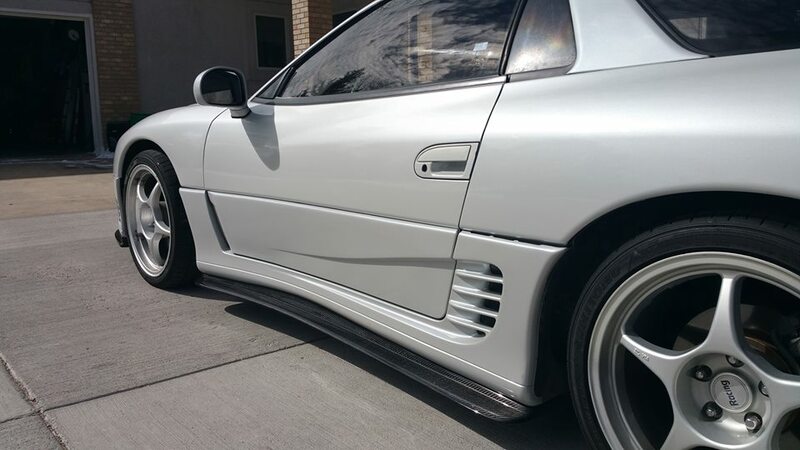 New front lip for the 91-93 3000gt , comes with provisions to be bolted on the car without any modification at all, great fit and finish, change the whole look of your exterior with these great looking lips!! 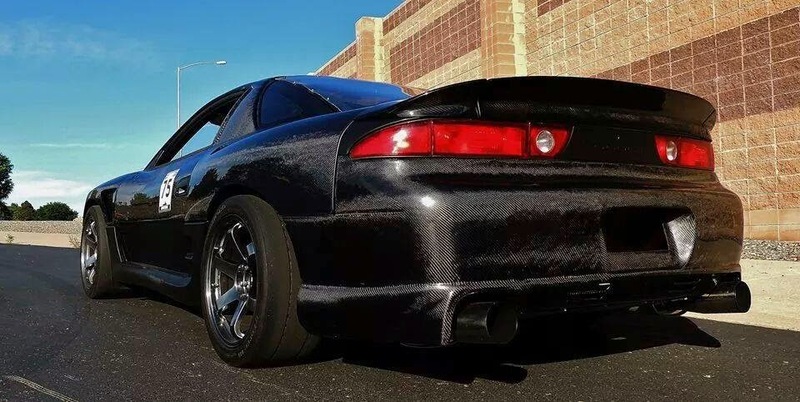 retro-spec 99 COMBAT WING for the 3000gt, Reinforced design that completely bolts-on, great fit and finish, no bodywork needed, carbon fiber version comes fully finished in high quality automotive clear coat polished to a mirror shine, fiberglass version comes in primer. New SIDE SPLITTERS for the 1991-1993 3000gt, beautifully crafted from our signature compression molds, comes with provisions to be bolted on the car over the OEM side skirts, great fit and finish, change the whole look of your exterior with these great looking side splitters! 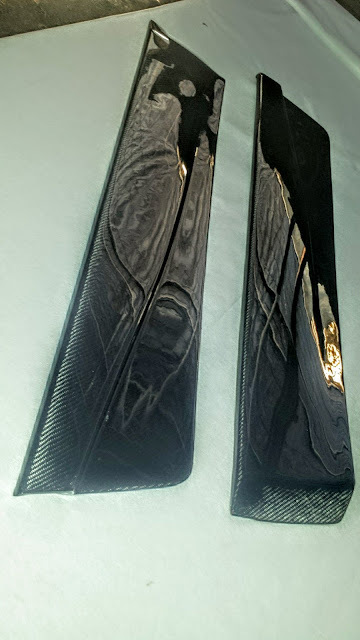 New carbon fiber door trim beautifully crafted , UV protected true OEM copies, they will snap-on like stock ones with all the necessary accessorizes to work like the original. 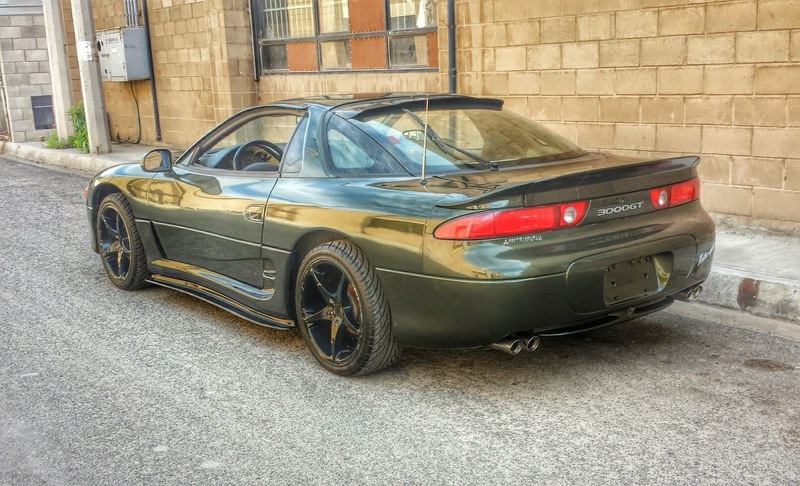 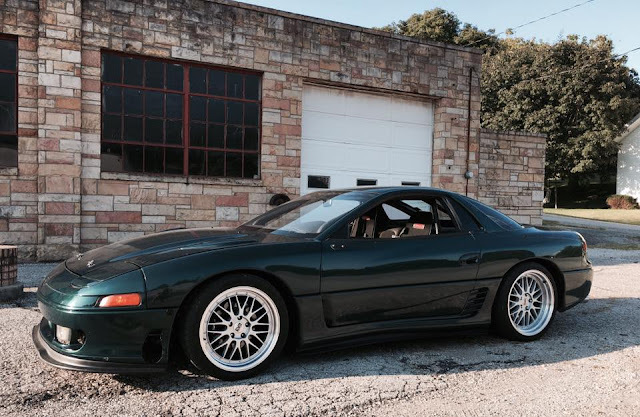 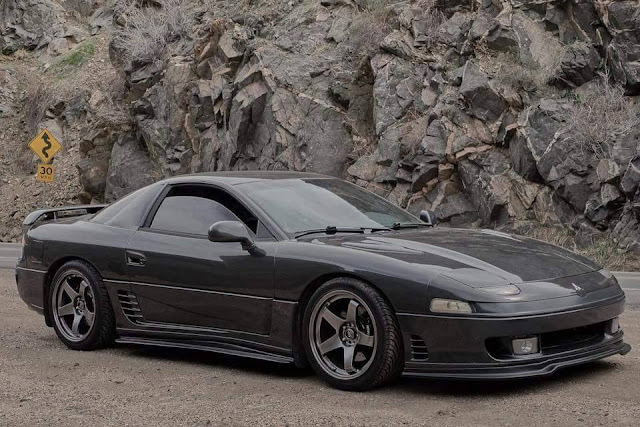 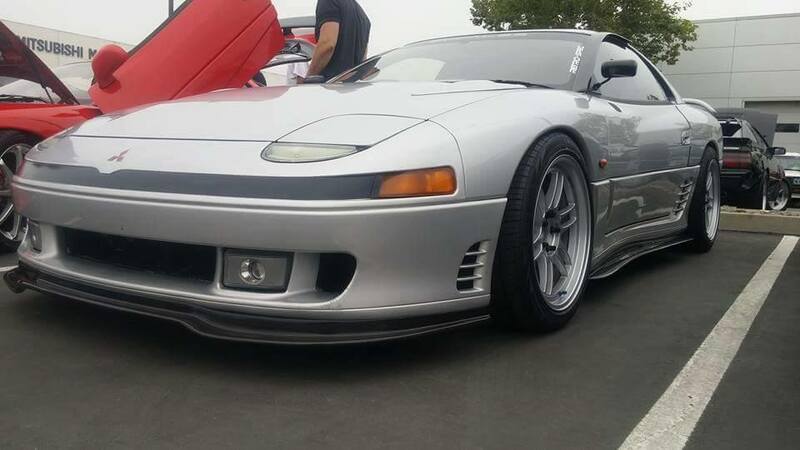 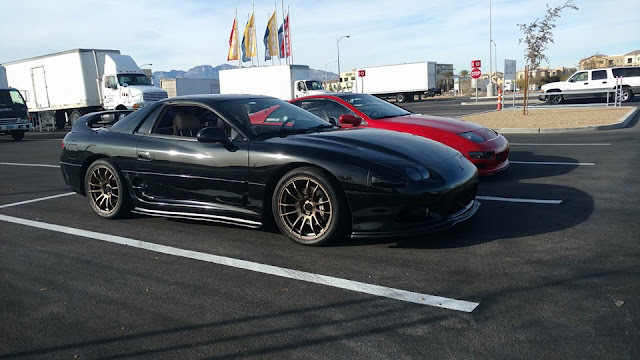 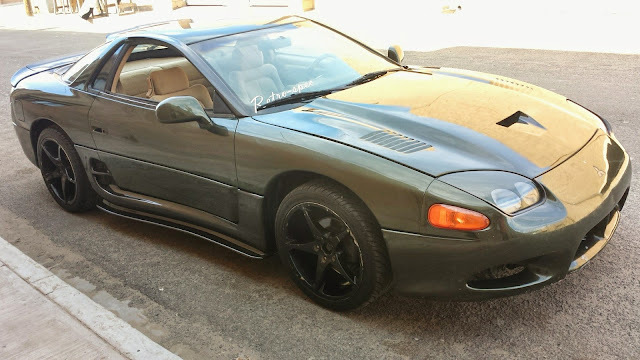 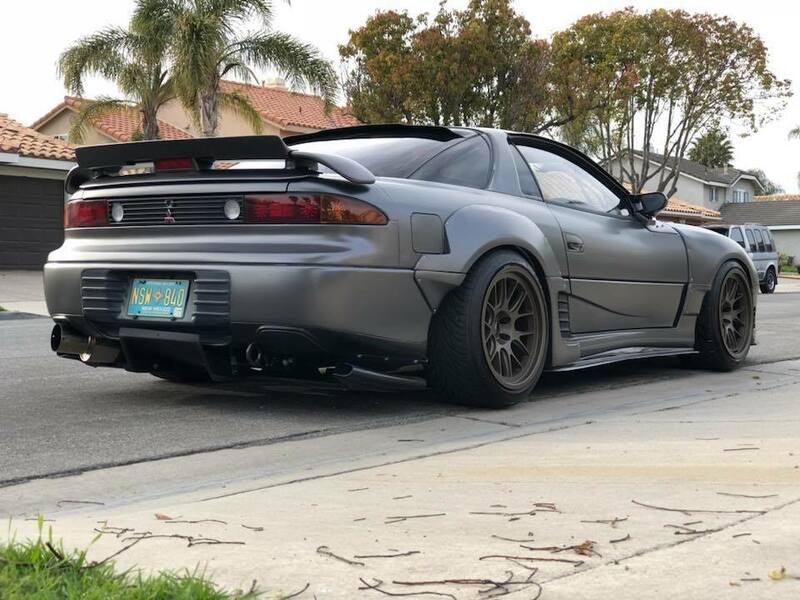 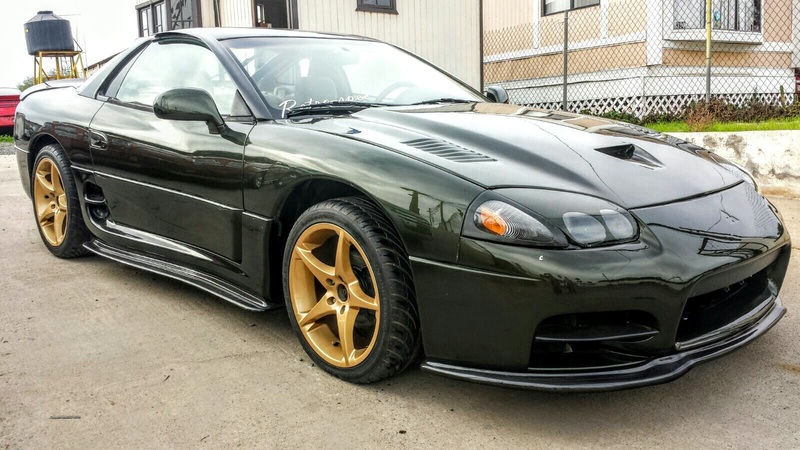 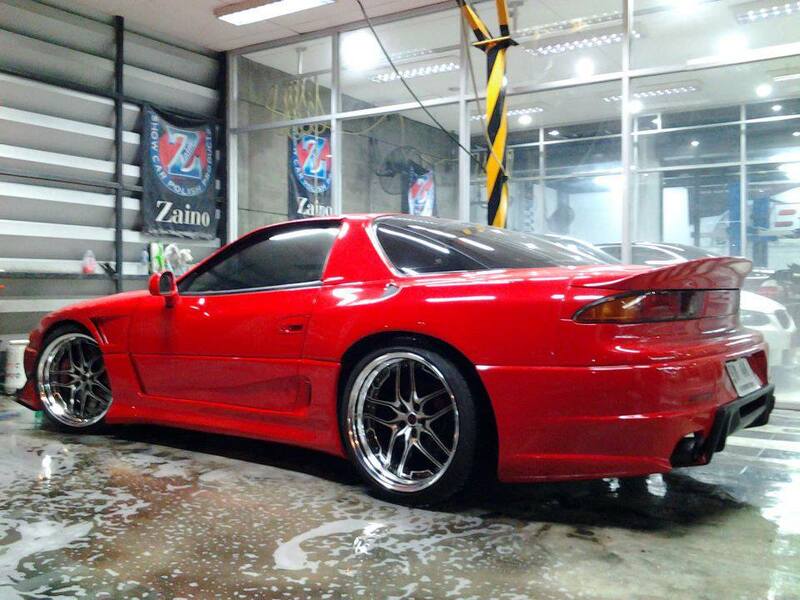 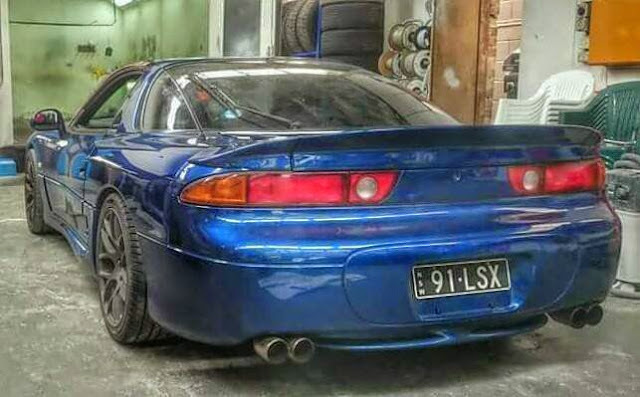 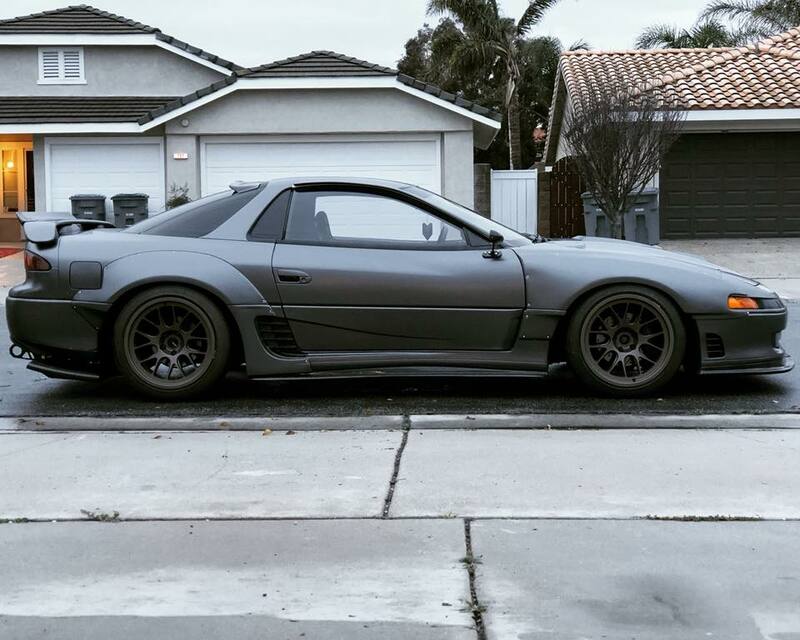 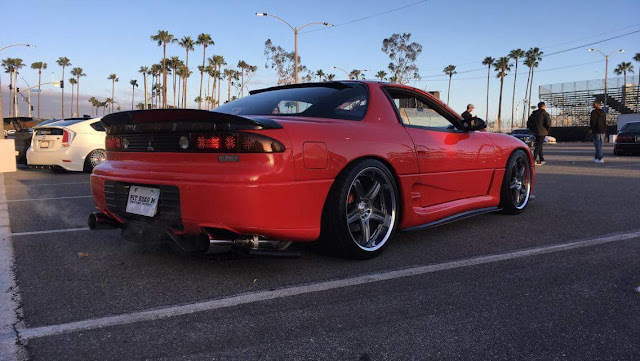 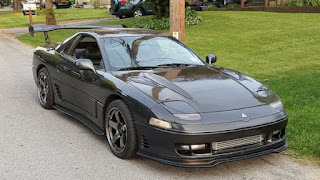 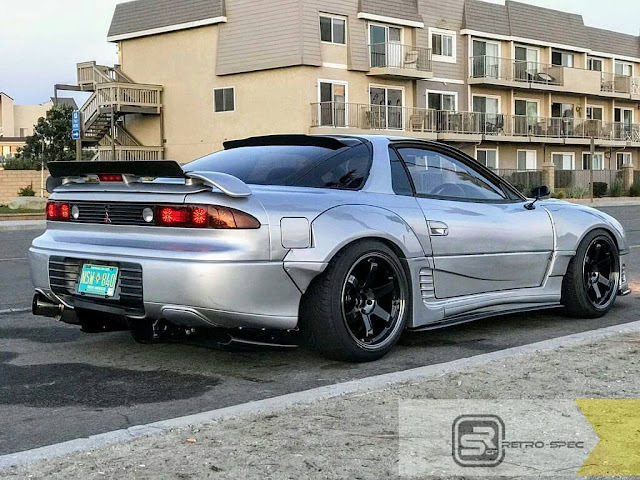 welcome to the Mitsubishi 3000 GT category, if you cant find what you need let us know via email and make sure you follow us so you don't miss out on any cool new parts!! !